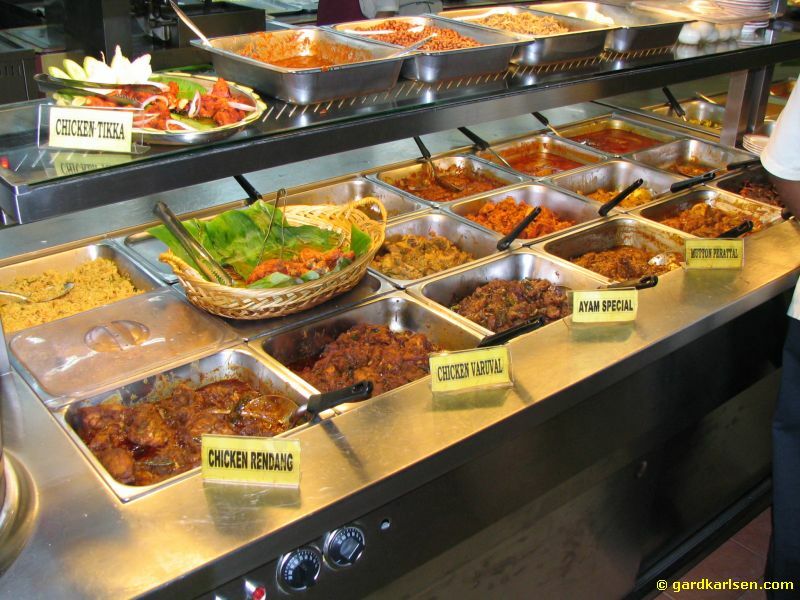 Vatiety of dishes, includes curries, rice entrees, bread and various dishes from our signature menu. 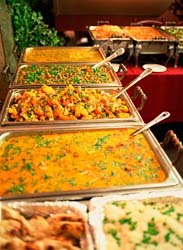 Try our specail unique weekend buffet. Choice of chicken, lamb or beef curry, served with basmati rice and naan bread. Choice of chicken or lamb masala, served with basmati rice and naan bread. 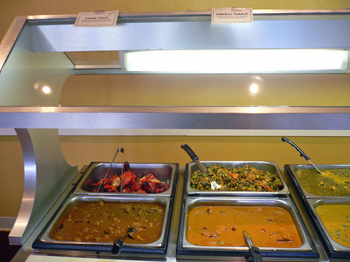 Choice of Palak Panir OR Veg Korma OR chana masala served with rice and naan bread. Tandoori chicken, fish tikka served with a tossed salad, basmati rice and roti bread. Shrimp OR scallop masala OR korma sauce with basmati rice and naan bread. Tandoori chicken or lamb or beef curry served with basmati rice and naan bread.